Jill Moser is an American abstract artist whose work explores the intersection of “painting, writing and the animated image.” Moser earned her B.A. from Brown University, Providence, Rhode Island, in 1978, and her M.F.A. from Hunter College, New York, in 1981. She has been awarded a New York Foundation for the Arts Painting Fellowship and a Max Beckmann Scholarship in Painting from the Brooklyn Museum. She has taught at Princeton, Virginia Commonwealth University, and several other prestigious institutions. 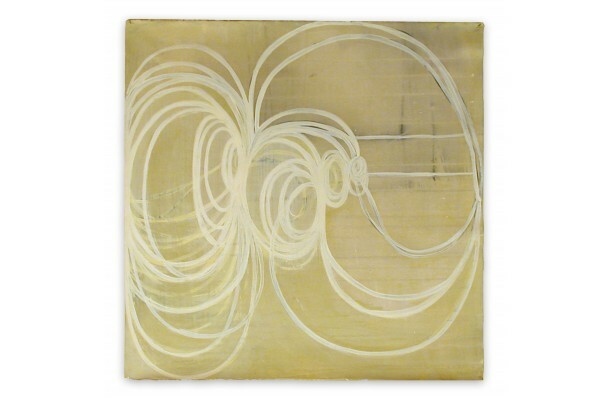 Moser has an interdisciplinary practice that includes painting, printmaking, drawing and collage. 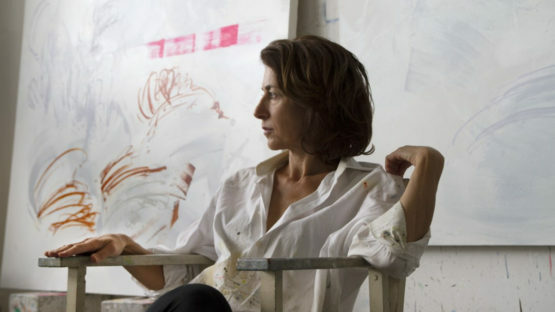 Her printmaking includes a diverse array of techniques, such as lithograph, etching, monoprint, intaglio, and screen printing. Her work can be understood in relation to the history of written language—marks that carry meaning. 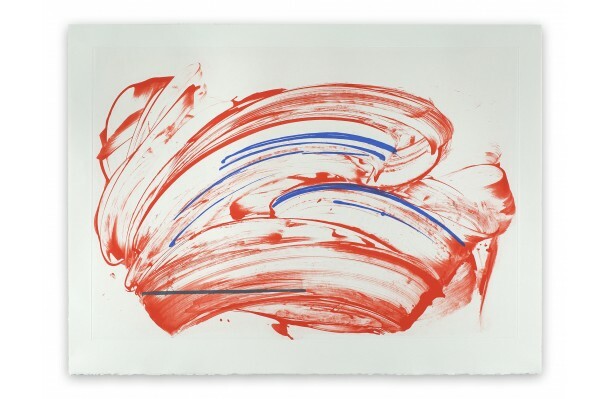 Her brush marks are lyrical, gestural and calligraphic. The lines and forms at first appear spontaneous, yet they evolve through a methodical, indexical process. Moser constructs her compositions in terms of figures on a ground. The surfaces are layered and textured, creating a sense that the lines, marks and figures are suspended in dimensional space. 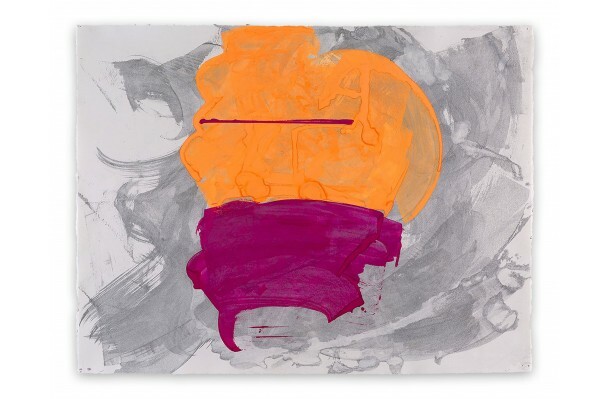 Color and tone add emotional and visual weight to the work, creating pictures that are at the same time self-referential, revelatory of the process of their making, and open to the interpretation of viewers. 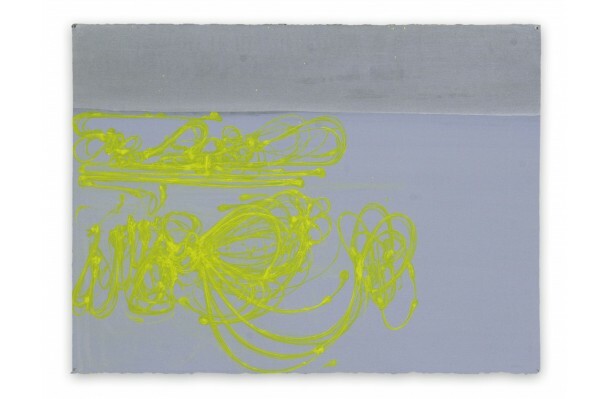 Moser is inspired by languages, whether written, visual, indexical, or gestural. She seeks balance similar to that sought by a poet—between conveying enough meaning that the viewer has a guided revelatory experience, and allowing enough room for surprise during the creation and presentation of the work that additional layers of meaning can emerge. She also finds inspiration in such things as the language of filmmaking, the history of symbology, and the collaborative process, for example inviting writers to contribute texts that Moser then interprets into abstract visual compositions. Moser has exhibited extensively around the world, including at the Smithsonian American Art Museum and the Museum of Fine Arts Houston. Her work is in the collections of the Museum of Modern Art New York, the Art Institute of Chicago, the National Gallery of Art, the Metropolitan Museum of Art, the Seattle Art Museum, and many others.